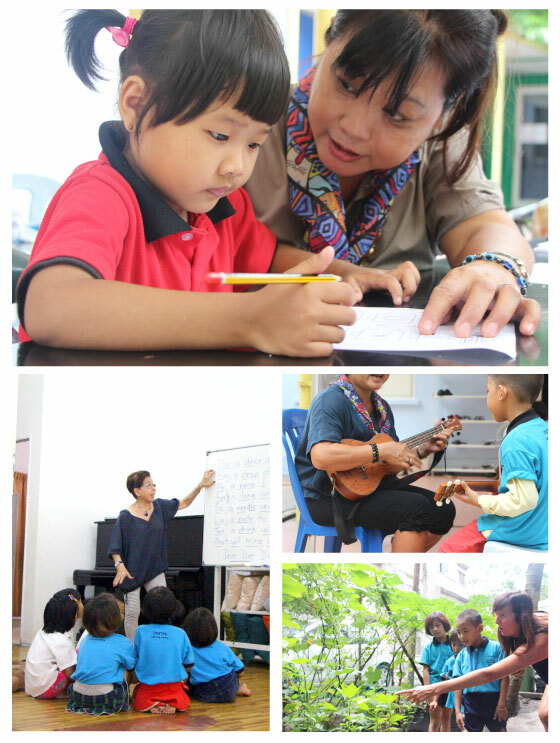 Our center relies on an amazing team of volunteers who guide our children through their studies each day. You don’t need to be a teacher, as we follow a curriculum of self-instructional learning; you just need a passion to help these children achieve their potential. Can you be a classroom facilitator? We are always looking for volunteers who can help guide the students through their learning. The minimum commitment that we ask is half a day per week. Could you play a sport with the children? We recognise the importance of sports for the physical and social development of our children. We need volunteers who can assist with delivering a sports programme. 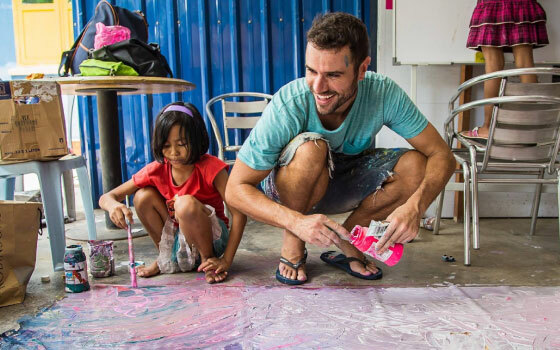 Do you have a skill, ability or passion you could share with the children? On Fridays, we provide the children with an alternative programme to help them develop verbal, social and life skills. We are looking for volunteers who have the skill, passion or ability that they can share either for a one-off or number of sessions. Are you interested in volunteering at ULC? Please complete the simple form below and we will get in touch with you.